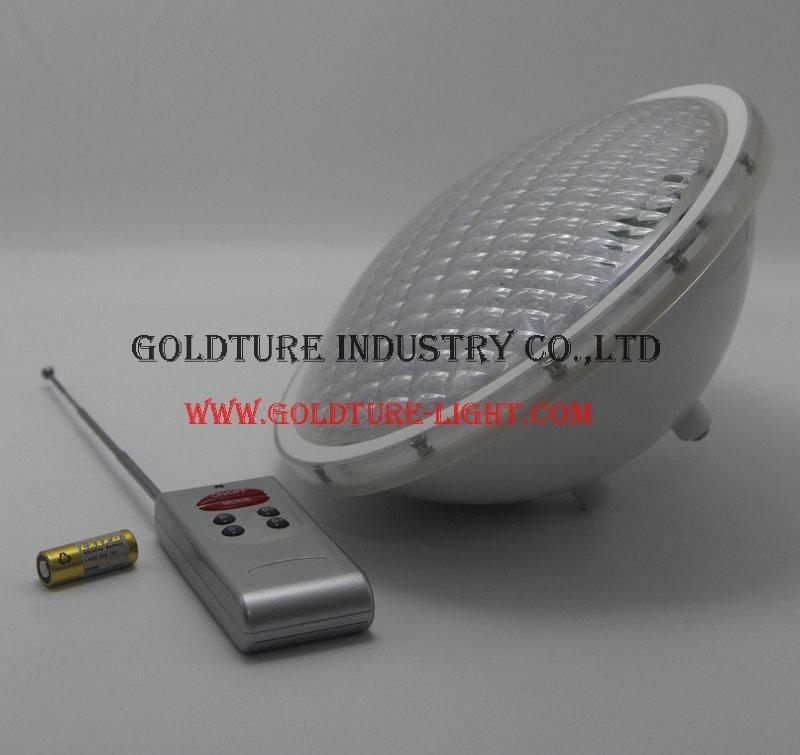 Today, We want to share our LED PAR56 Pool Light in SMD 2835 LED. 1). They can be in PC material and Glass Material with the same watt and voltage, but different price. 2). They are all suitabel for AC12V and DC12V as input voltage. 3). The size of them fits your tranditional poolhousing(niche), so don't worry about this problem. 4). 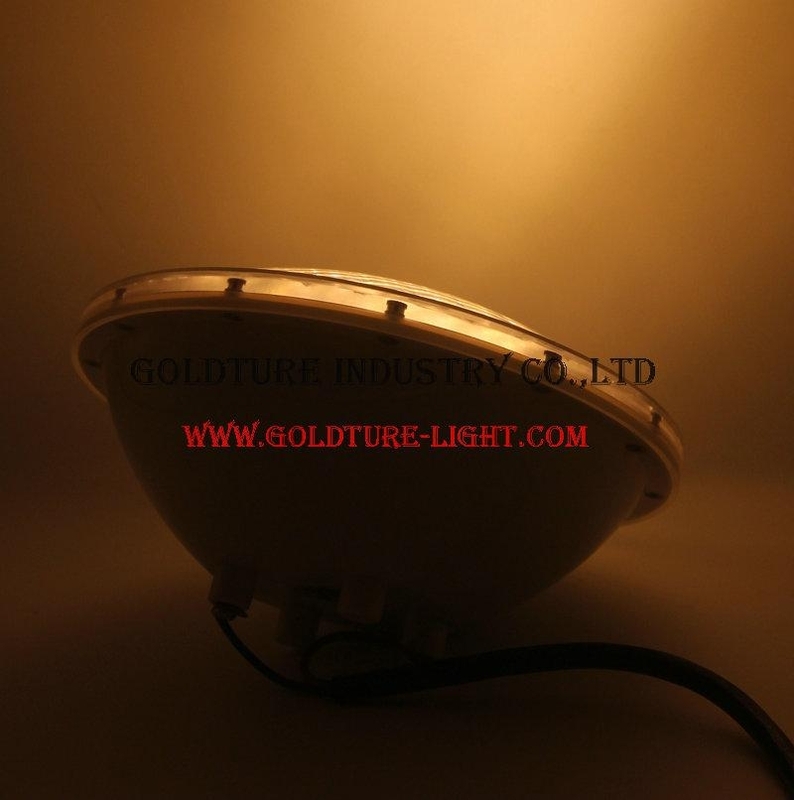 It includes 15W 18W, 22W, 36W, 45W, 54W. 6). It has single color(red/green/blue/warm white/white), and RGB with remote, ect color versions. 7). Mostly, customers will ask how much watt they should buy to replace their Halogen 300W bulb, the answer is 36W, but we also have a lot of customers buy 45W, 54W, because it is more brightness. 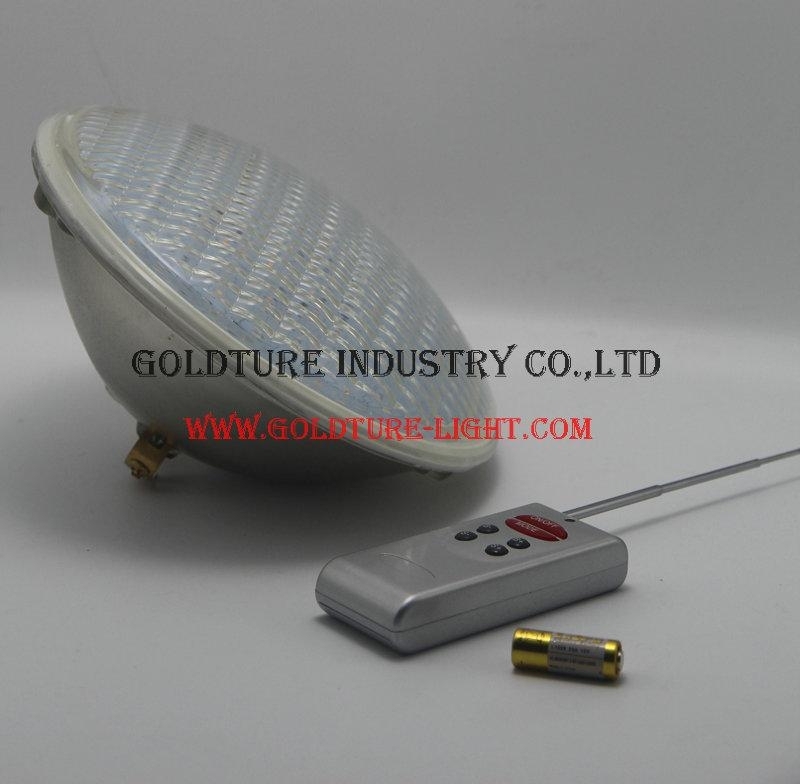 We welcome you send us email if you want to buy our PAR 56 Bulb for your pool, or resell. The price is very competitive, and with 2 years warranty.